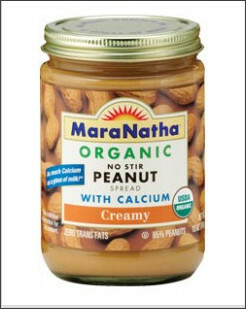 Skippy Natural Peanut Butter Only $1.61 EACH at Amazon! Amazon has a fantastic deal right now on Skippy Peanut Butter, Natural Creamy, 15-Ounce Jars (Pack of 6) ! 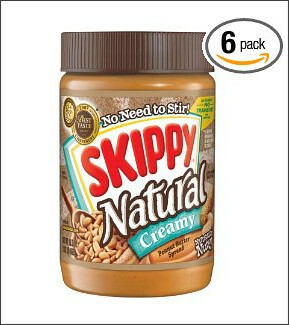 You can get 6 jars of Skippy Natural Peanut Butter for only $9.67 . . .which is only $1.61 each! Sign up for subscribe & save (you can always cancel it later) to get this awesome deal! Keep in mind that peanut butter is one of the top products that food banks would like you to donate! yummy free fries from Wendys!! 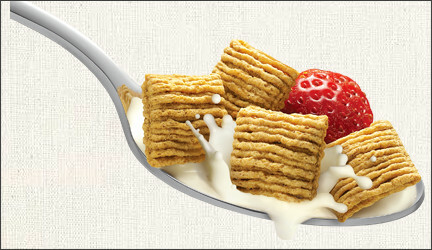 DealPulp, another daily deal site, is offering a $25 code at LetsGoGreen.biz for $8. If you're new to DealPulp, you will get a $5 referral for signing up, which will make your voucher only $3 for the $25 code!!! 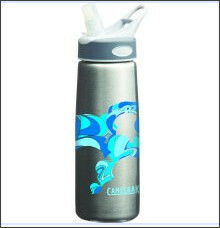 I looked around LetsGoGreen.biz, which sells Eco-Friendly home, office, and business products and found these Camelbak bottles (which are my absolute fav--especially these stainless steel bottles)! After taking into consideration the shipping and the price of the voucher, you can get this Stainless Steel Camelbak bottle for only $14.28 SHIPPED! (Shipping for me was $8.40, so this could vary a bit) These are regularly $24 each. 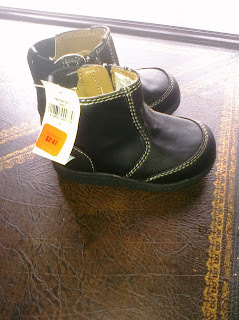 That's a cheaper than I could ever find . . . even on Amazon ! The same one at Amazon is $19.48 (which includes free shipping with Prime). GIVEAWAY: Gorton's Seafood (5 Winners)!!! 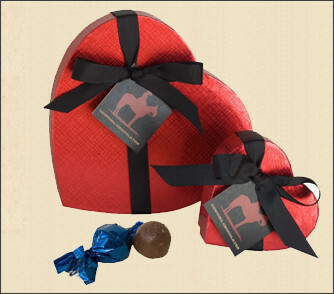 Win 2 FREE Gorton's Products! I hope you're hungry for more GIVEAWAYS! Because I have another awesome GIVEAWAY for you! Gorton's Seafood wants 5 lucky Crunchy Dealers (that's you!) to win coupons for 2 FREE products! Fill out the form below for your chance to win 2 FREE Gorton's Seafood Coupons! Head on over to the Gorton's Seafood Facebook wall & tell them Crunchy Deals sent you! Each winner will receive 2 coupons (which will each be good for a FREE Gorton's Seafood Product)! Make sure to also enter this GIVEAWAY too! 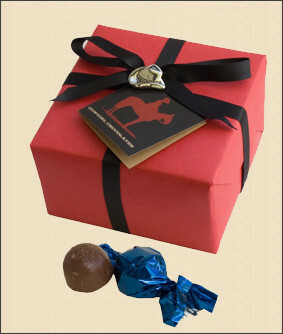 The Fine Details: This giveaway will end on January 31,2011 . Winners will be notified by email and have 48 hours to respond or another winner will be chosen. The 5 winners will be chosen by random via random.org. 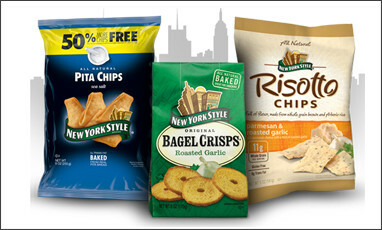 Gorton's has agreed to give 5 Crunchy Deals winners each 2 coupons for a total of 2 free products. Sweepstakes: WIN Trips of a Lifetime from JustLuxe! If it's cold & rainy where you are (or even if it's not!) you'll be excited to enter this sweepstakes! 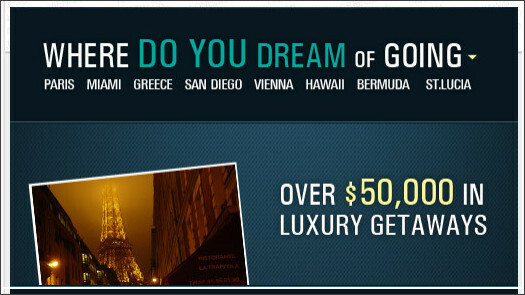 Go here to sign up for your chance to win JustLuxe's Trips of a Lifetime sweepstakes! You could win a trip to St. Lucia, Portugal, Greece, Paris, Bermuda, Hawaii, Miami or Vienna! Go here to sign up for the CVS ExtraCare Beauty Club! 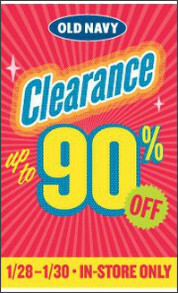 You will get a 10% off beauty shopping pass in your email. And you will also get $3 ExtraBucks on your birthday! Rite Aid Winter Rewards! ANOTHER $20 +UP to work towards!! Still glowing from your $20 +UP from Resolution Rewards promotion? Or couldn't reach the $100 goal?? don't worry because here's another .... !!! you'll be rewarded with a $20 +UP!! You'll need a wellness+ card to participate, so if you're not a member, sign up here. 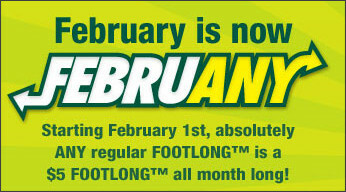 This promotion runs from NOW until February 26th! !